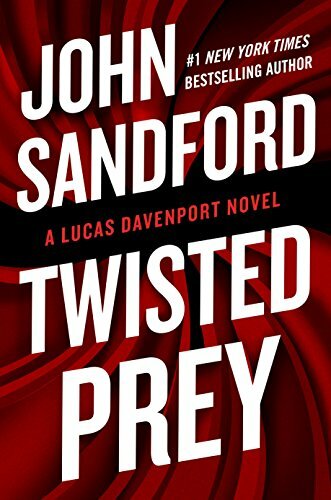 I’m a sucker for the Lucas Davenport series by John Sandford. They’re your classic detective/murder/thriller books. Some of his earlier ones are really exceptional, but all of them hit the mark for me. I pretty much read each one as they come out. This one is very solid and I devoured it in about a week. But if you haven’t read any of his books, I’d start with the first: Rules of Prey. You’re not at the beach, or on vacation, but you want a good book to take your mind off everything else going on around you. This book will do that for sure.